To successfully perform on stage, you need to emotionally connect with yourself and the piece you’re performing. But what do you do when you get stuck in your head? Understanding yourself and the elements that affect your craft is a critical tool for all actors. 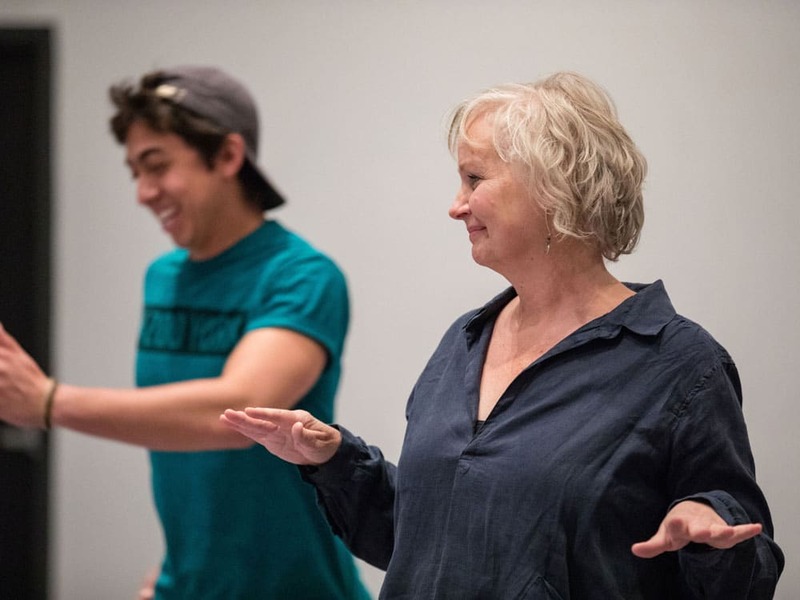 Using the foundation of Viola Spolin’s work with intuition and directly experiencing each moment, you’ll use a series of improvisational games that help you make choices that encourage leaning into the authentic emotion you need. Once you’re able to recognize and overcome your triggers, you’ll be able to make conscious choices that flow within an engaging and memorable performance. 8 student minimum, 14 maximum. Prerequisite: Intro to Improv or instructor approval. Please inquire at education@dcpa.org.